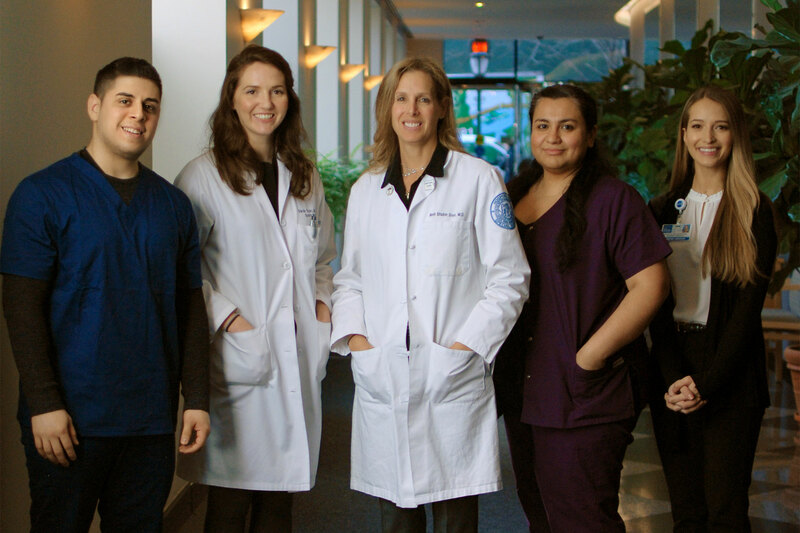 Since 2002, Dr. Beth Shubin Stein’s practice has provided state-of-the-art orthopedic care to patients from the tri-state area, as well as all regions of the country, with extremely successful outcomes for their patients. Dr. Shubin Stein and her staff are committed to helping patients move past their injury and pain and return to their active lifestyle. Here at our office, we know that being a satisfied patient involves more than just having a successful surgery. We are committed to helping you through each step of your patient experience—from convenient appointment scheduling, to careful evaluation and treatment of your injury, to making staff readily available to answer any questions or address any concerns during your recovery.